Nice hotels – Search for discount hotels in Nice with lowest rates guaranteed. Nice Tourism – Convention and visitors bureau of Nice, the French Riviera. Best of Nice Blog – An irreverent insider’s guide to Nice. 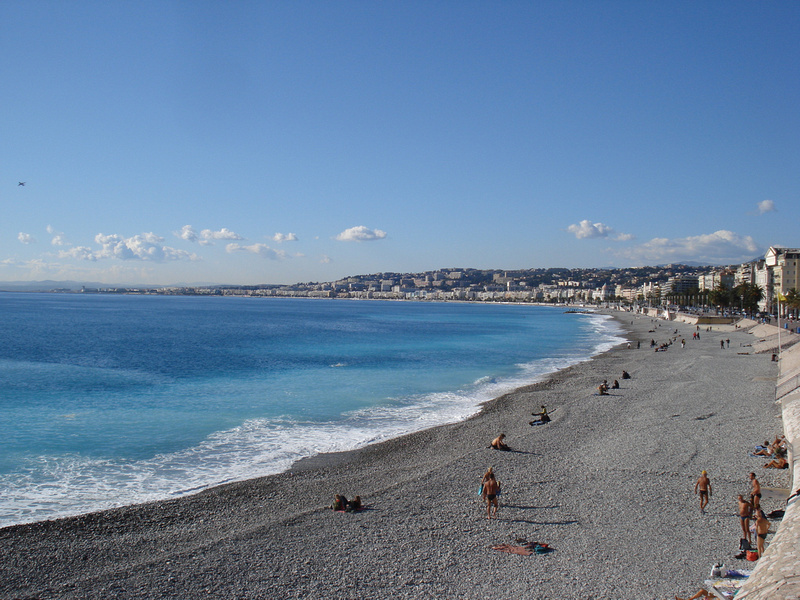 The Promenade des Anglais blog – Nice France travel blog. Nice – French Riviera – Nice blog posts from french-riviera-blog.com. Climb the Castle Hill of Nice – Sweeping views across the Côte d’Azur – How to get the best view of Nice, by probearoundtheglobe.com. Five Things to Eat (and Drink) From Nice, France – By thekitchn.com. Nice Tours – Things to do and tours in Nice. Nice Photo Gallery – Photo gallery of my visits to Nice.